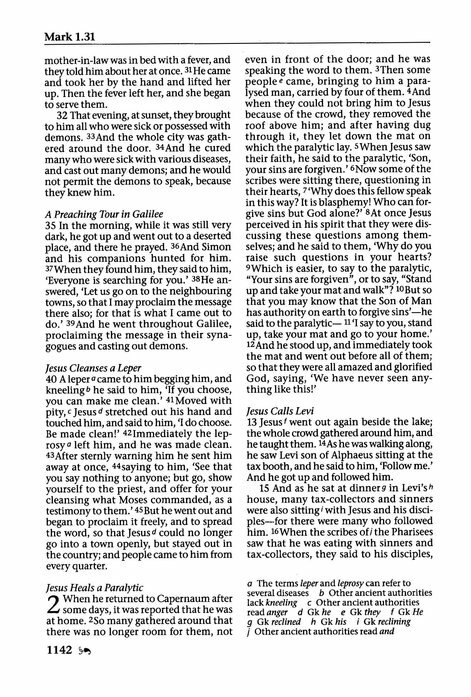 The New Revised Standard Version is the translation preferred by mainline Protestant churches, Orthodox churches, and by many Catholics. The NRSV is recognized in many scholarly circles as the most accurate translation into English of the original Hebrew and Greek texts. 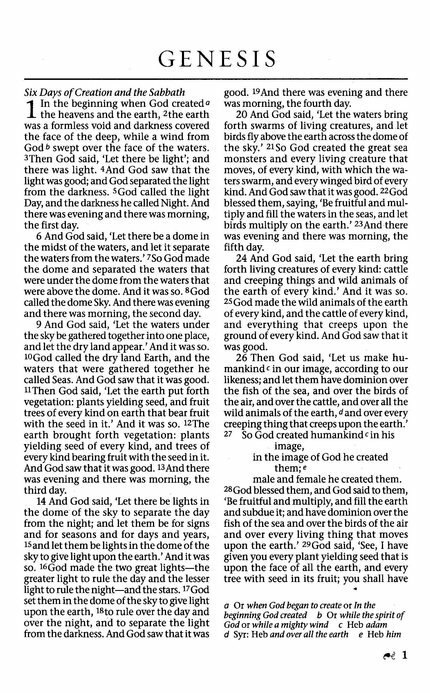 In the tradition of its predecessors, the King James Version and the Revised Standard Version, the NRSV was designed to be the "standard" version for English–speaking people across all denominations, which in many ways it has become. Unlike the new, more sectarian translations, the NRSV achieves a high standard of elegance and accuracy. This Anglicized Catholic edition of the NRSV includes an Imprimatur and all books of the Catholic canon. 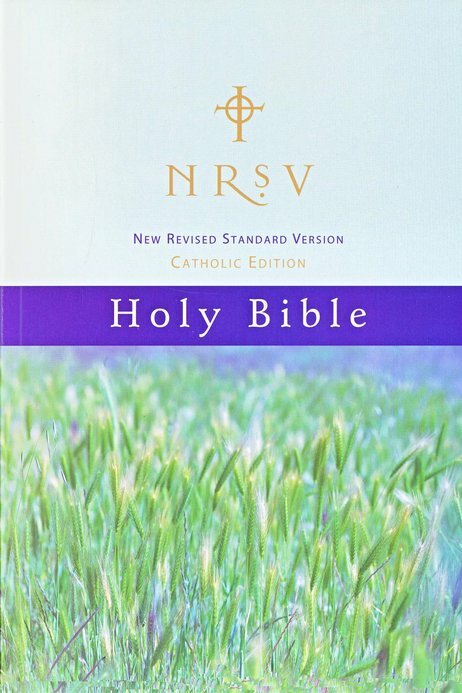 I've been looking for an electronic version of the New Revised Standard Version (NRSV) Catholic Edition for quite a while, and I finally found it at e-Sword. 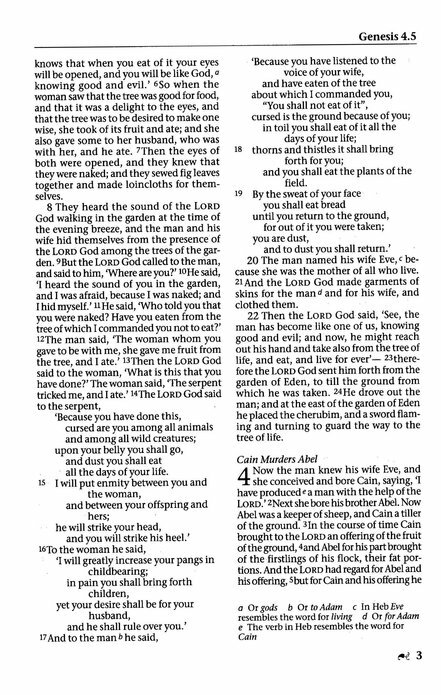 This e-Bible gives me the NRSV for my e-Sword library, with the added benefit of the Apocrypha. This is an excellent resource. I read it quite often, and, apart from the sometimes awkward and inconsistent gender-neutral language, I find it very enjoyable. 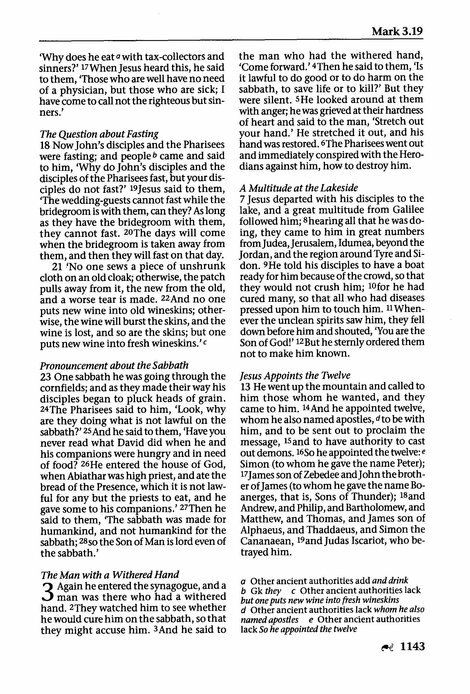 However, I do wish that e-Sword would provide paragraph formatting (instead of verse-by-line) for the NRSV and other translations that publish print versions in paragraph format. That would make an already excellent module even better. Although labelled as 'Anglicized' rather than 'Anglicised' this is the English edition of the NRSV as available in Christian bookshops in the UK. It has taken the decision to retain -zed rather than -sed endings, but these are arguably correct in some English usage. Other more subtle difference concern numbers greater than one hundred and some verbs with prepositions. For example, here you would find "One hundred and forty-four" rather than the US "One hundred forty-four". You would also find "Wrote to the King" rather than, "Wrote the king". The fact that this is a 'Catholic Edition' refers to the inclusion of the Apocrypha. One of the best features of e-Sword for me is the ability to compare multiple translations easily and in a highly customisable way. This UK English edition of the NRSV enables me to bring my Ordination Bible to my iPad for deeper Bible Study. An excellent resource. This is a useful addition to the resources: it has both the D-C books and non-American spelling. 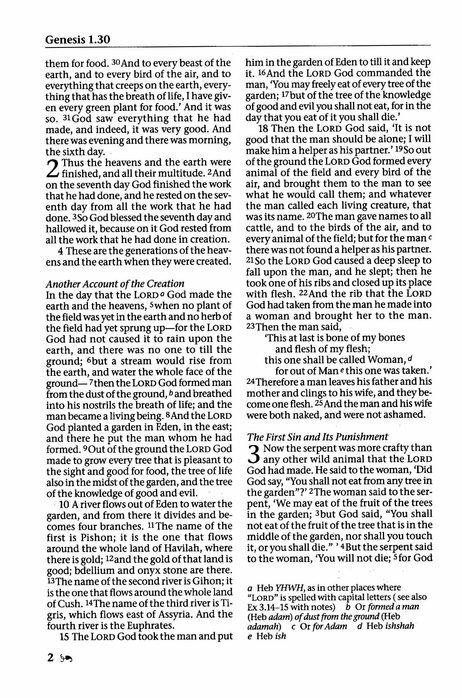 Finally a way to correctly study the Bible and get an understanding of why,where and the time line. You can finally research words and passages easily for comparison. Highly recommended! The NRSV-CE is used in the English language Catholic liturgy of Canada and several other countries. As a result, this translation is an essential addition to eSword for the preparation of homilies and for any serious comparative interpretation of Scripture. 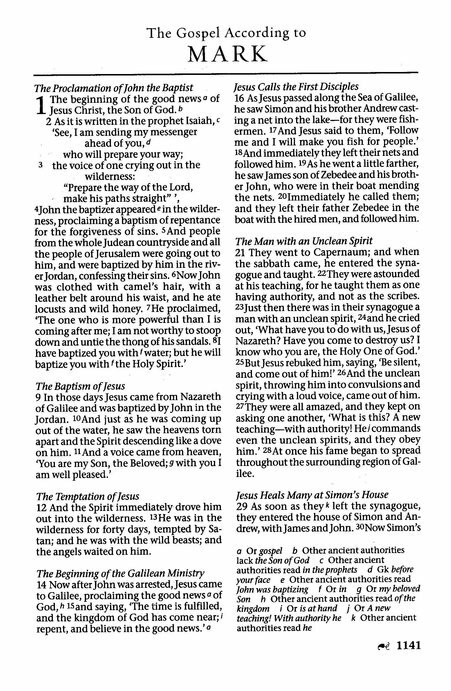 Many passages made familiar to the public through the oft-cited KJV or the NIV have similar wording in the NRSV-CE. 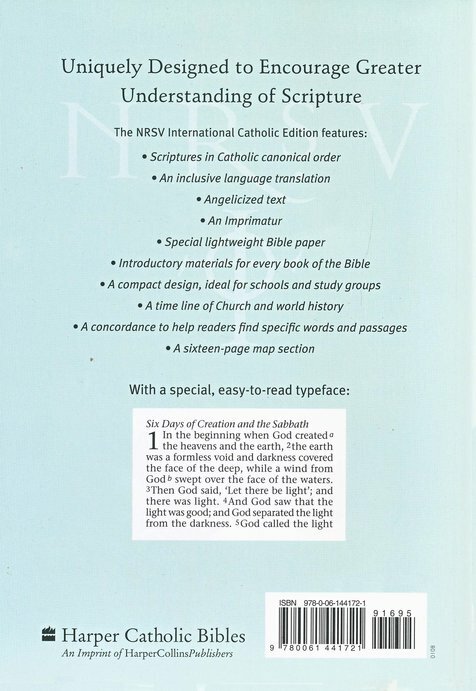 I am very grateful to have an Anglicised version of the accurate and reliable NRSV available for e-Sword, and it being the Catholic version with the apocrypha / deuterocanonical books is the icing on the cake, as it is suitable for any denomination to use. The version works seamlessly with e-Sword, making it perfect for day to day writing tasks as well as for serious research. Invaluable, and worth every penny. Having both the "Catholic" and the "Protestant" Bibles handy I can now counter the charge that we're not using the same Bible! With side by side comparisons of the same verse from a Bible that has Vatican approval that argument goes away!